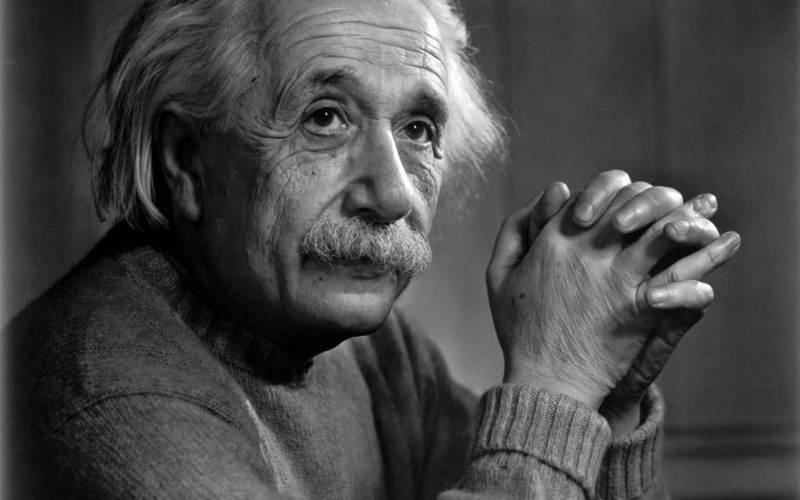 If you hear the name Albert Einstein, the word genius probably comes to mind first. And if you’re picturing him in your mind, you’re probably thinking about his signature wild hair. 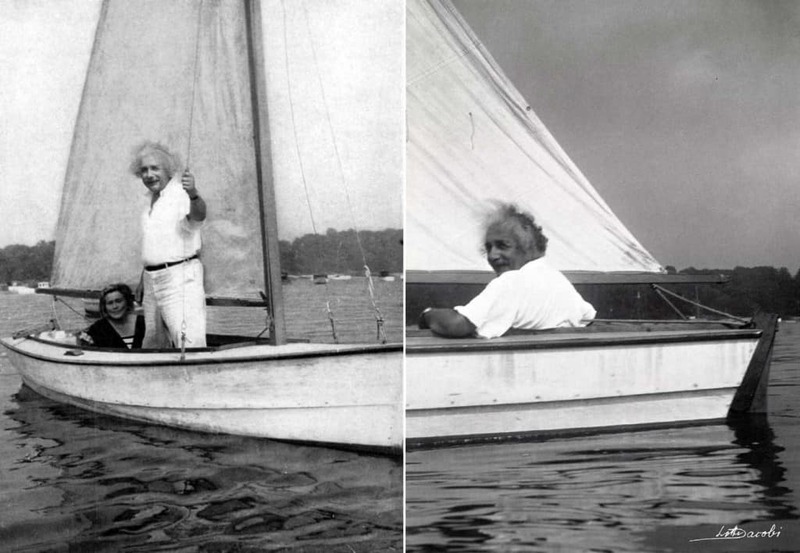 If you’ve been in math or science beyond Kindergarten, you know him as the wild-haired genius who gave us the theory of relativity and changed the face of physics. 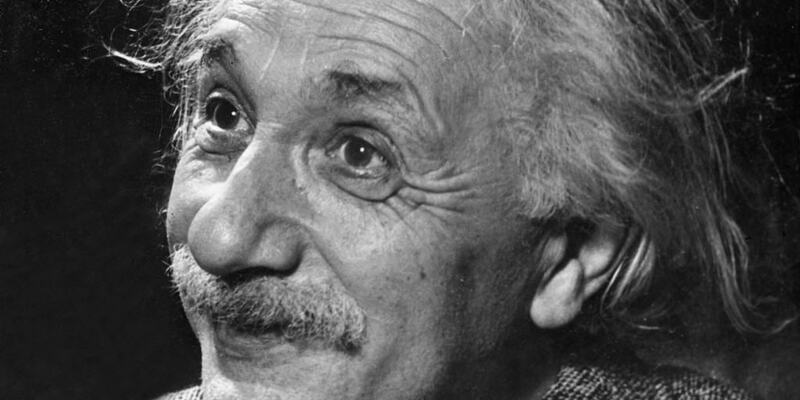 That’s all well and good, but there are probably a number of things you did not know about Albert Einstein, and these 10 are sure to shock you! 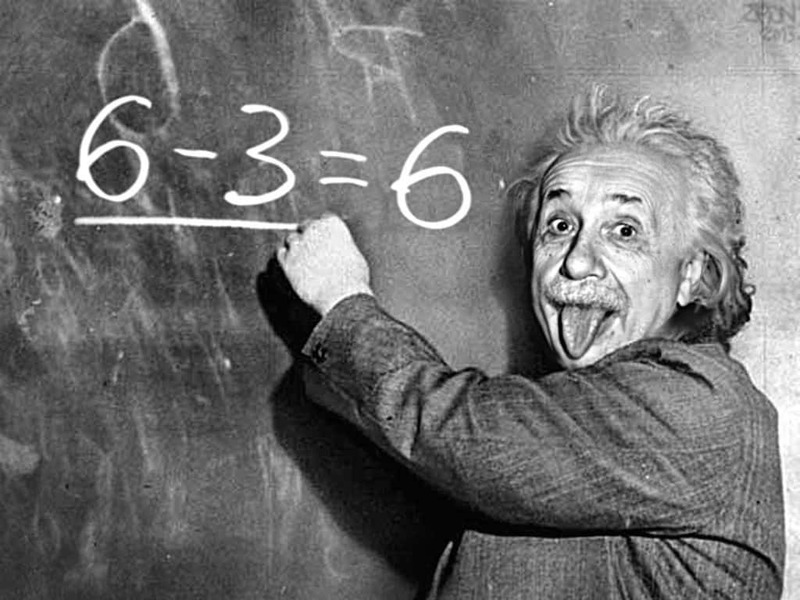 Although there may be very few, if any, who have been as brilliant as Einstein, he wasn’t the brightest at everything. Sailing was a hobby he took up in college and continued throughout his life, but as he even acknowledged, he was a lousy sailor. And he didn’t know how to swim. Although he may have fallen in love with Mileva Maric, it didn’t have staying power once they were married. Even his letters reveal that he was a cheater and not a good husband. One of his mistresses was his cousin who would later become his wife, who he also cheated on. 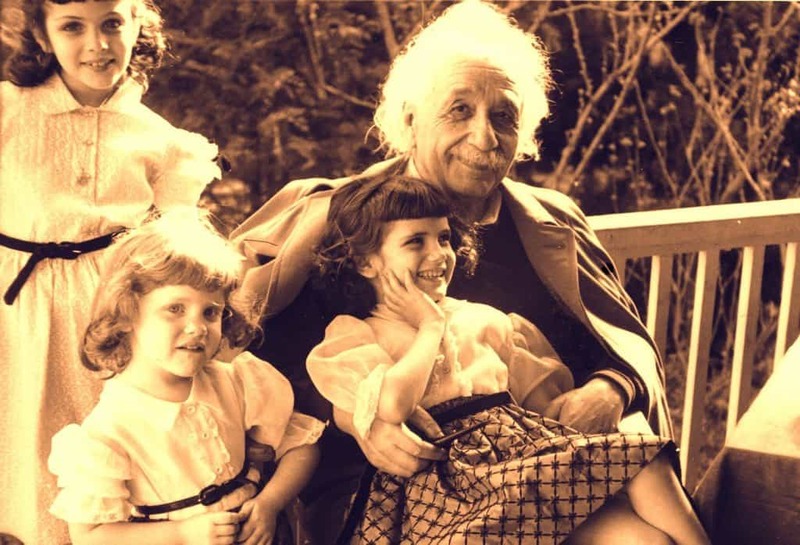 While he may be a true master when it comes to math and science, you wouldn’t have known it if meeting the 5 year old Einstein; the visual thinker did not start speaking fluidly until he was about seven years old. For what he lacked in verbal skills, he made up for in groundbreaking theories, which came from his lively inner-world. He may have been working as a third-class examiner in a patent office, but otherwise, 1905 was very kind to Einstein. He published four papers that changed the face of physics, rocking hard beliefs about time, space, mass and energy which transported the world to modern science. He also wrote a doctoral dissertation. 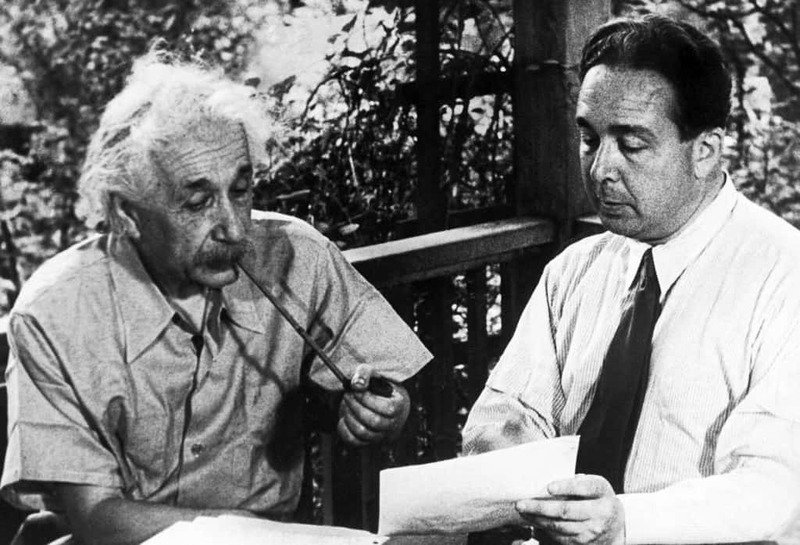 Although rumors have been around for as long as Einstein that he did poorly in school, even earning an F at one point, it is not, in fact, true. He did not struggle with math and science in his youth, as so many believe, but rather excelled in them. 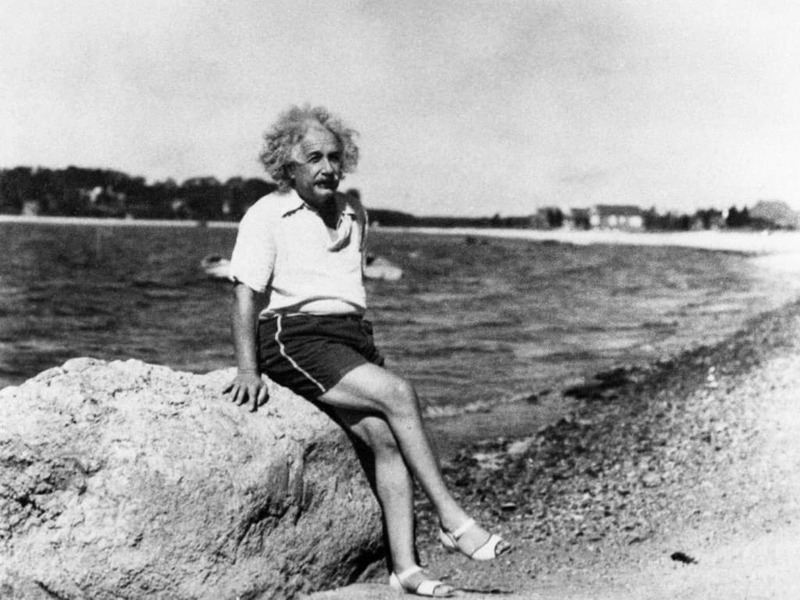 Einstein was actually studying calculus at the mere age of 12. Supposedly during one of his years at school, the school officials changed the grading system by making A’s into F’s and vice versa, so that F he became famous for was actually an A! 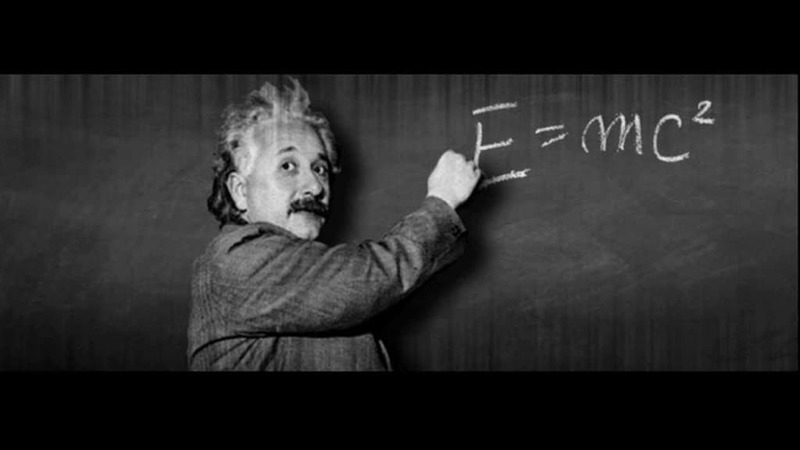 Einstein gave us E=MC2, one of his greatest contributions. He also won the Nobel Prize in 1921. Neither is a surprise, right? 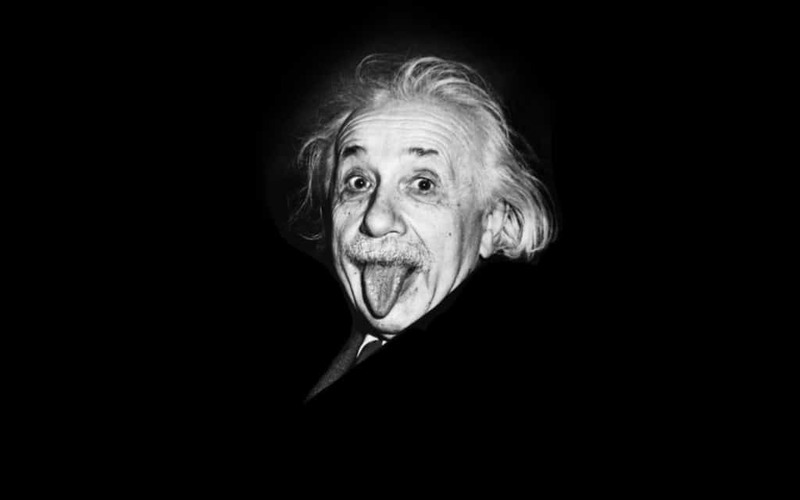 But the shocker is this: Einstein did not win for the theory of relativity, but rather for the photoelectric effect. Einstein may have been a pacifist and against nuclear warfare, but he also believed that America needed the atomic bomb before the Nazis. While he did not create the atomic bomb (as many believe), he did write to President FDR to encourage him to start working on it, which led to the Manhattan Project. 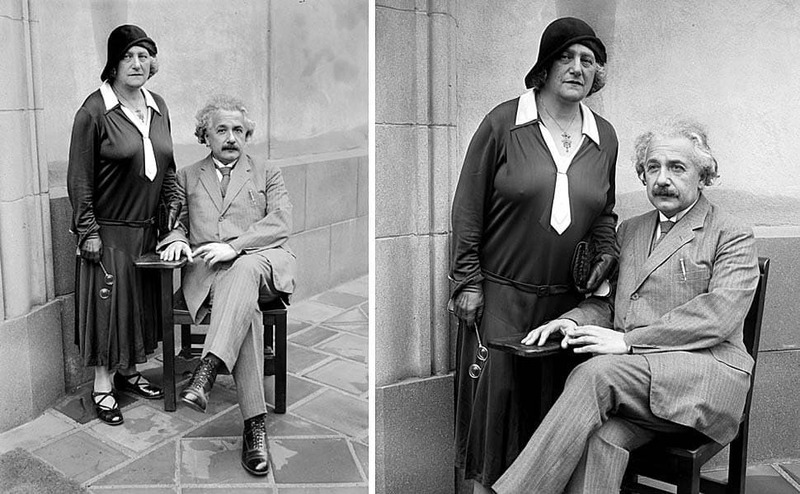 At 17, Einstein was a new physics student at a university in Zurich, and fell in love with Mileva Maric, who was four years older than him and would eventually become his wife. It was considered a modern love affair in the late 1800’s, since they did not marry for many years due to Einstein being broke and Maric not receiving the seal of approval from her parents. Although unmarried, Maric became pregnant and went away to have the child, whom they never spoke of after. To this day, it is unknown if the child was adopted or perhaps died of scarlet fever.